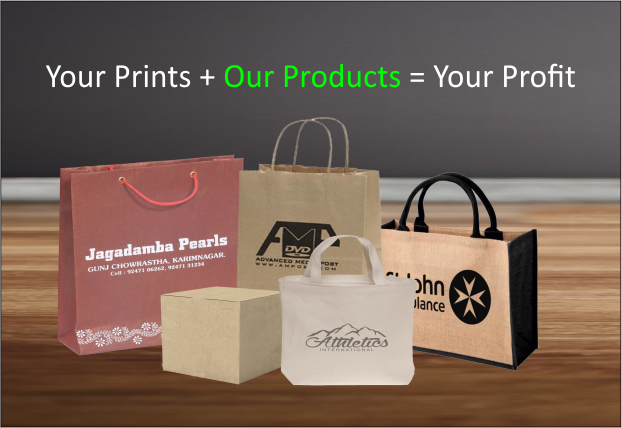 The Ready to Print line of products are available for customised printing as per your requirements. 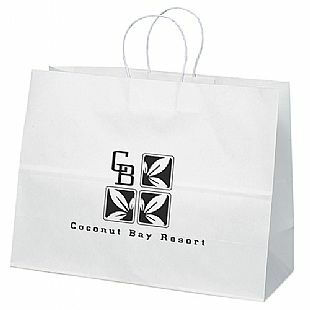 For example, products under this section like the juco bags, paper bags, shipping boxes etc. 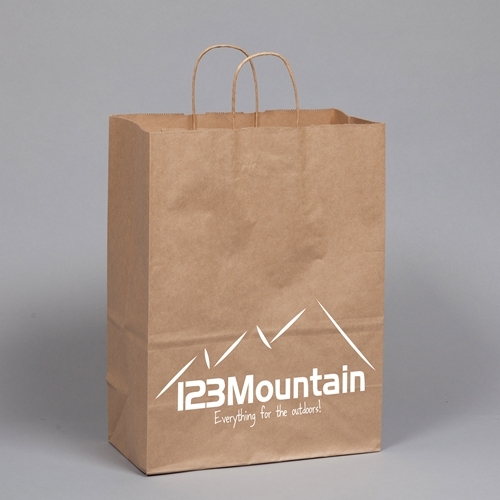 can be used to display your company name and/or logo in a high quality print. 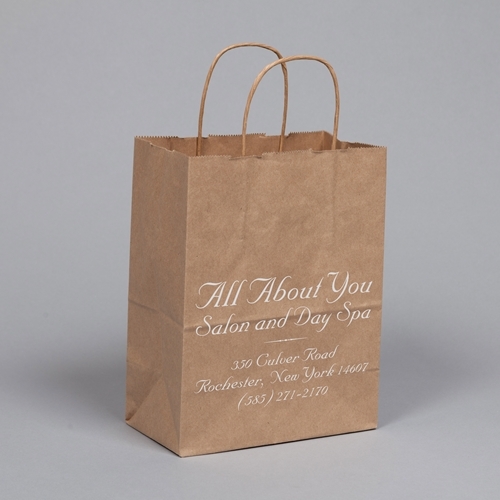 Two types of printing methods are available - 1. 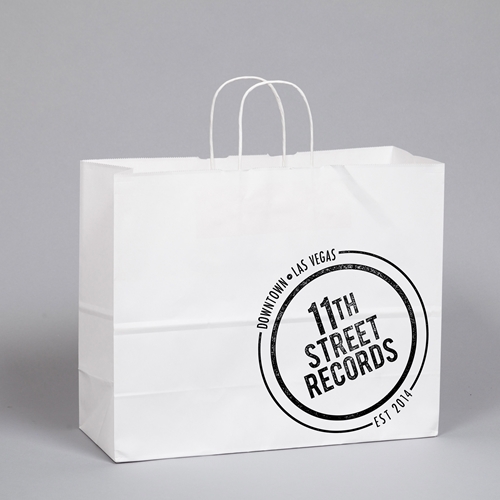 Offset printing 2. 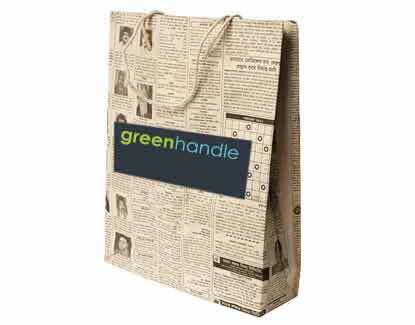 Screen printing with high definition. 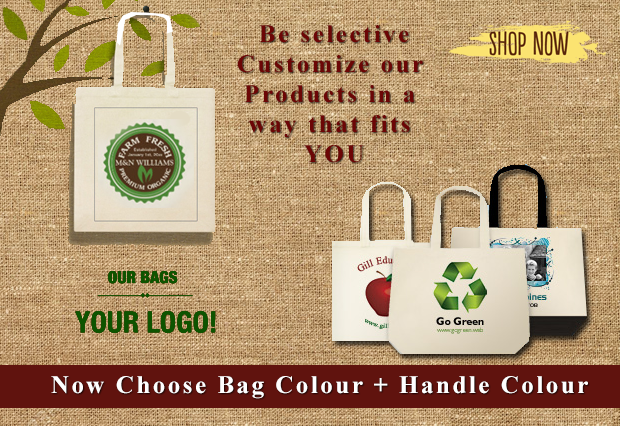 Bulk order purchase option is available for these products. 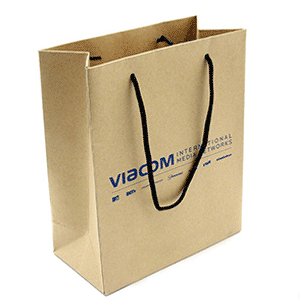 This product line includes shopping bags of various materials like jute, juco, non-woven etc. 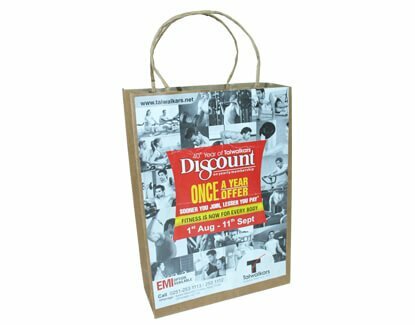 These trendy yet durable bags are very strong, and can last for a long time. 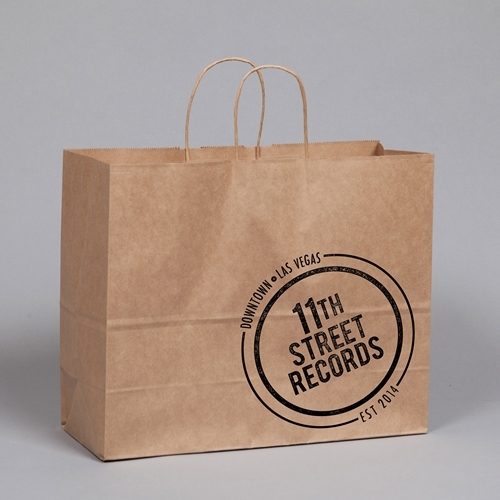 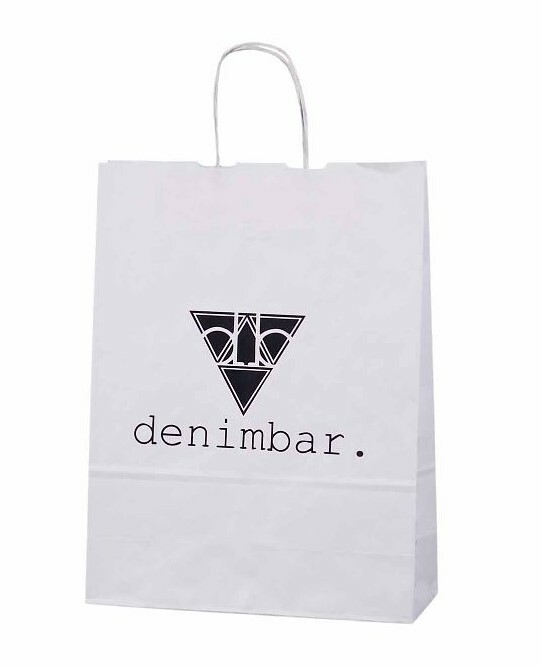 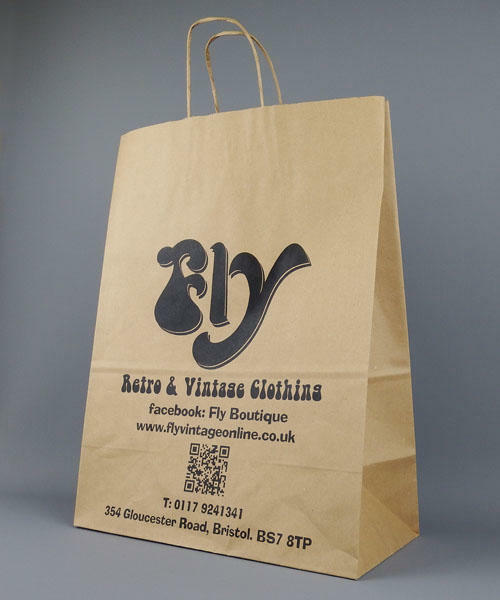 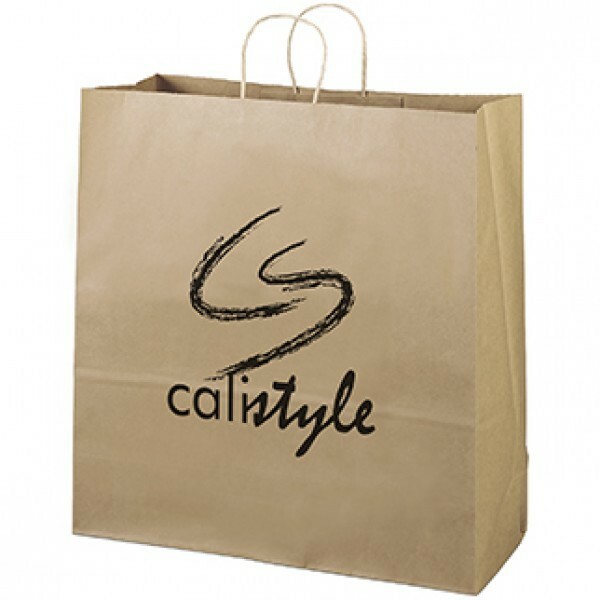 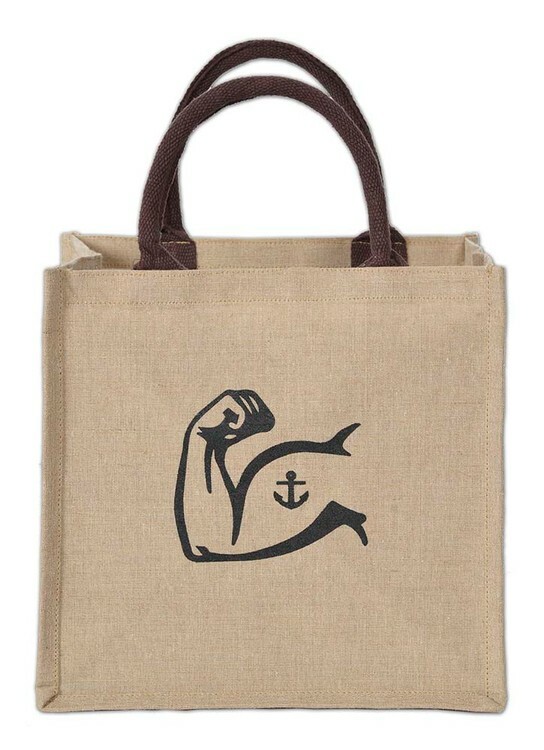 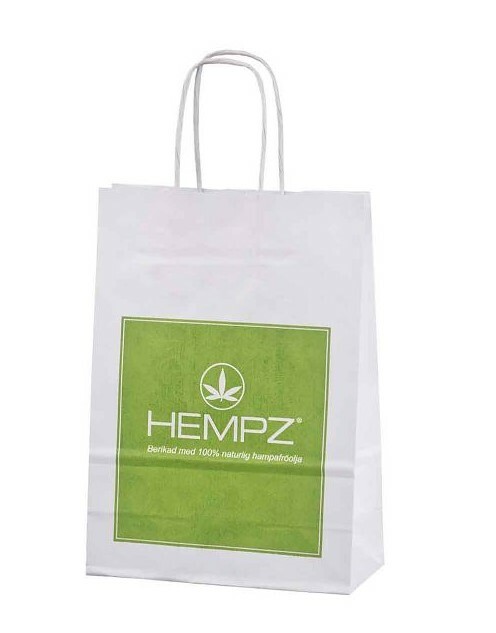 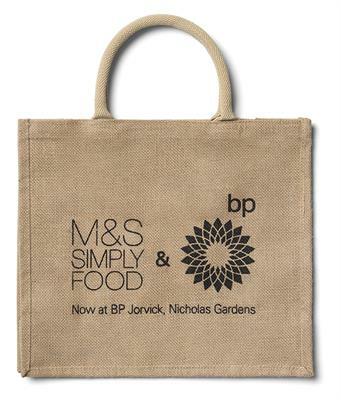 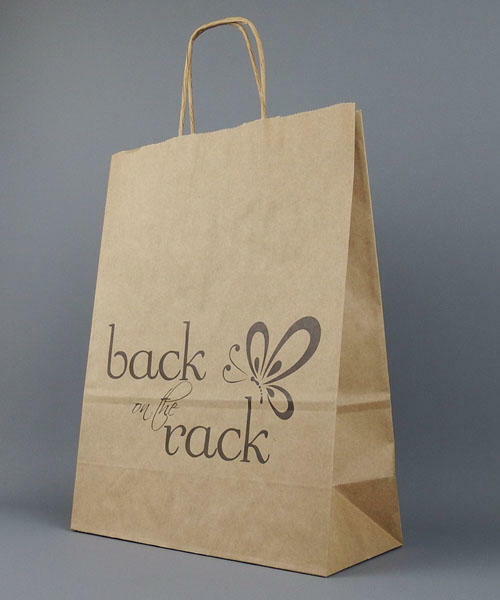 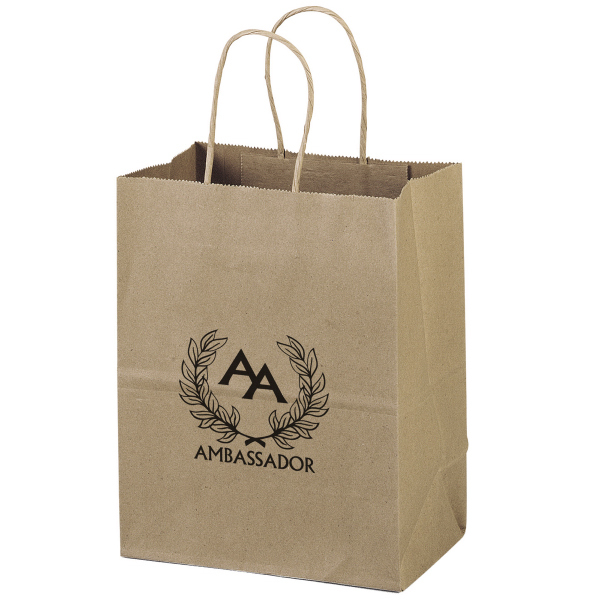 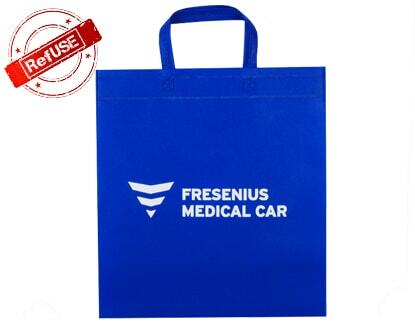 You have the option of printing various designs such as your company name, logo, quotes etc on these shopping bags.